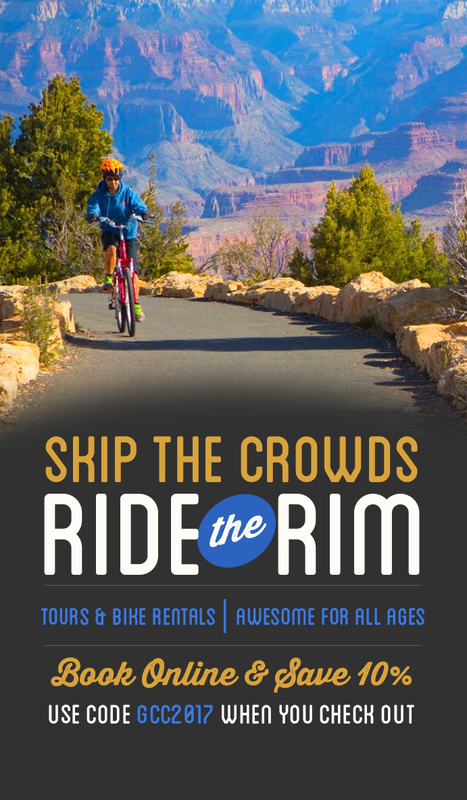 Traveling Arizona and want a getaway from the city scene? You have come to the right site! 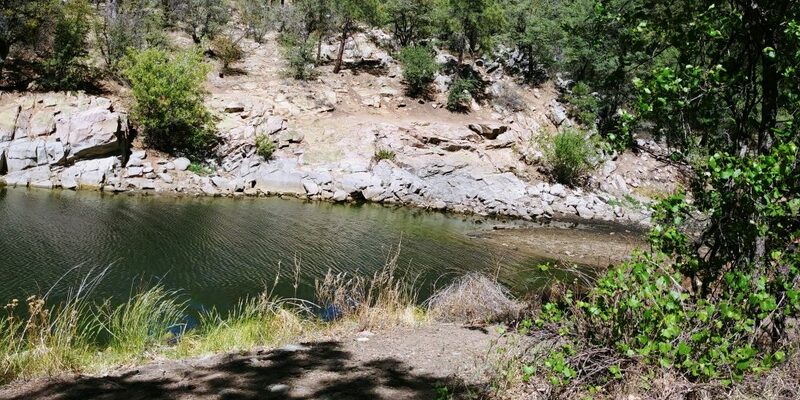 I will be going over several campsites throughout northern Arizona. 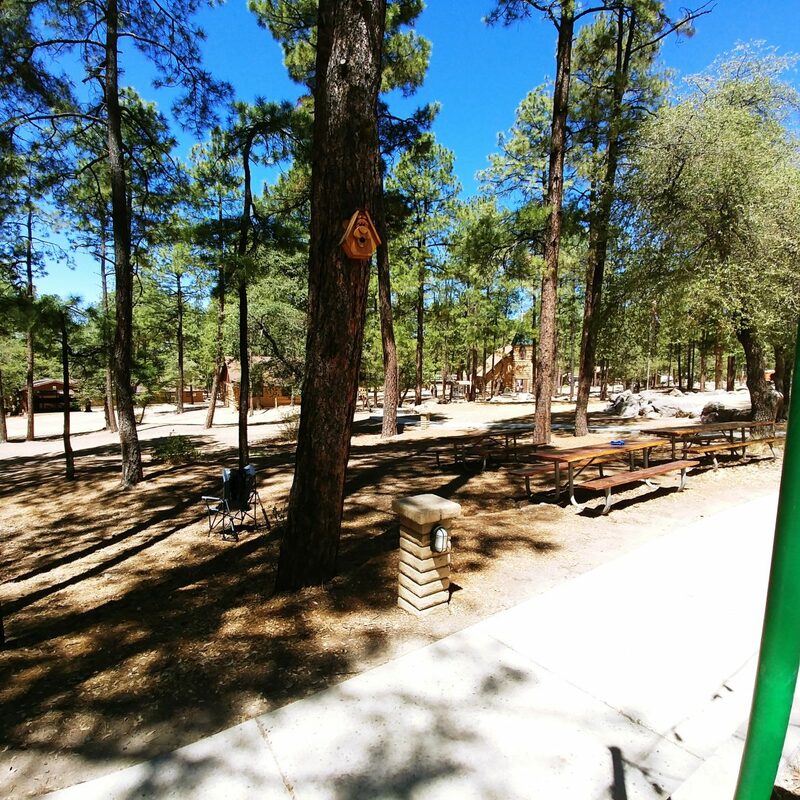 The first campsite I will be going over is the Prescott Pines Christian Camp located in the Ponderosa Pines of Prescott Arizona. This campsite is most ideal for large groups, the campsite has up to 21 different lodging sites and each with more then 5-6 beds. 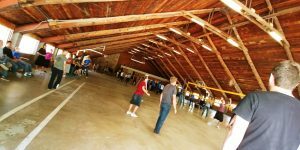 On the campsite there are multiple activity centers you can put to use. A zipline, human foosball court, basketball court, volleyball courts, high ropes course, gaga pit and a huge recreational center called the M.A.C. They have several programs for you to join in and or you can build your own reservation for your own big group. 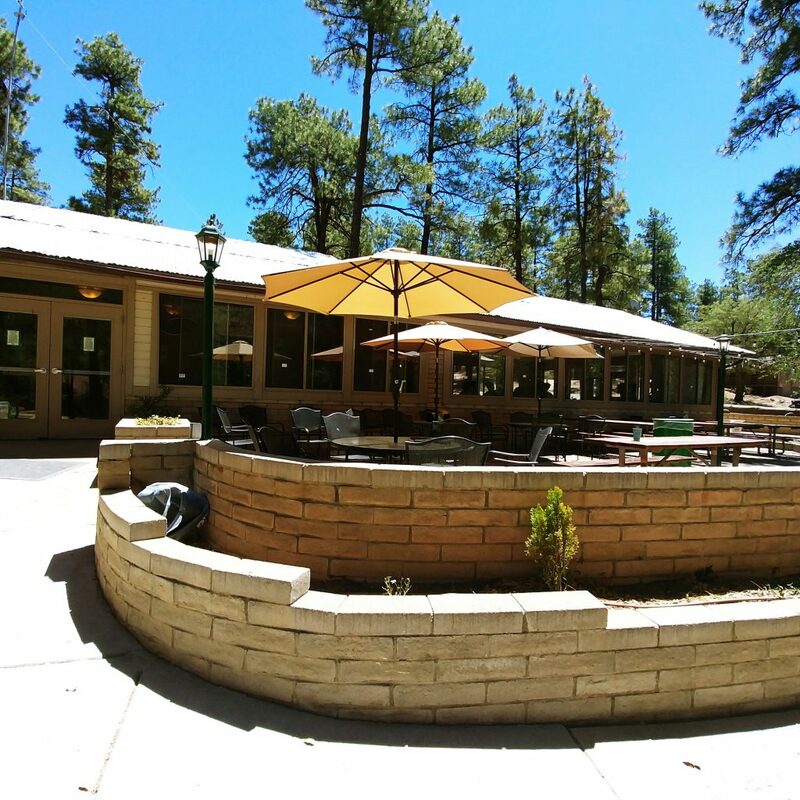 The Prescott Pines staff do a wonderful job of feeding very large groups and watching the grounds to make sure everyone is safe and the campsite is clean. The staff can also set up outdoor education programs for younger kids. There is also a lake near by you can hike to (About a 2-4 mile hike round-trip). Overall Prescott Pines is a good getaway, you feel hundreds of miles away from civilization when in reality you aren’t that far in the case of an emergency. Great place to take a breather from the city life, from work, or just from social media and such.